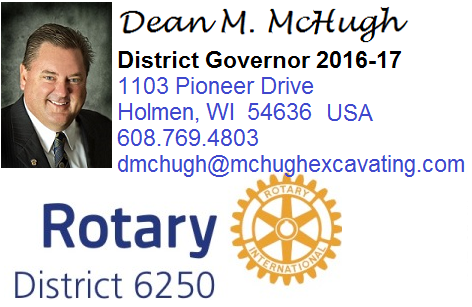 Now that we are a few months into the new Rotary year, I’d like to ask you and your club members’ assistance in identifying potential candidates for our District’s 2021 – 2022 Governor. I am chairing our District’s Nominating Committee this year. I have linked for reference a copy of the qualifications to be considered as a candidate for the position of District Governor Nominee, a job description and also a club nomination resolution. At this point we are asking just for potential candidates. The forms can be submitted a bit later in the process once we confirm the suggested individuals are qualified and interested in the interview process. 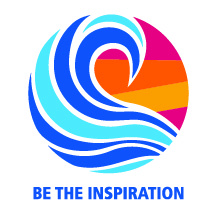 I would encourage you to thoughtfully consider Rotarians from all areas within our District who have the qualifications and desire to serve in this position. If you have any questions, or any qualified candidates you wish to refer, please forward them to me at the phone number or email below by October 5, 2018.